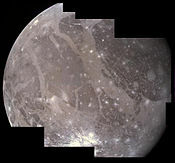 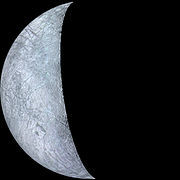 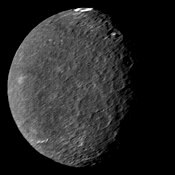 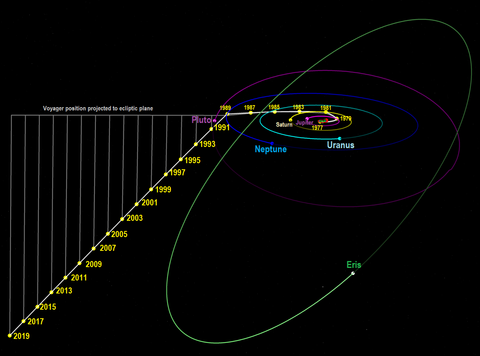 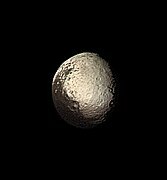 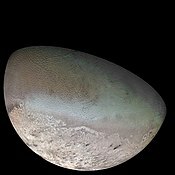 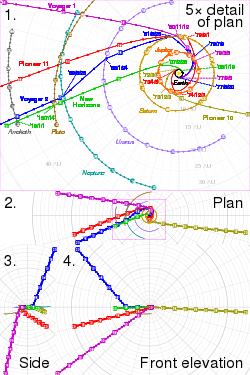 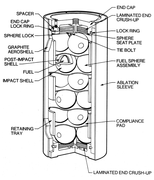 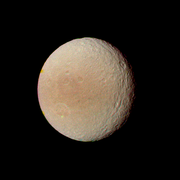 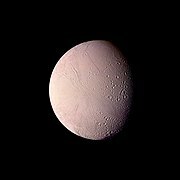 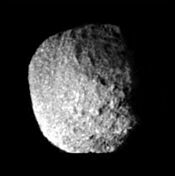 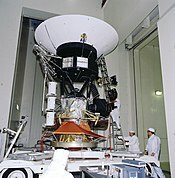 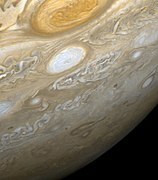 Its primary mission ended with the exploration of the Neptunian system on October 2, 1989, after having visited the Uranian system in 1986, the Saturnian system in 1981, and the Jovian system in 1979. 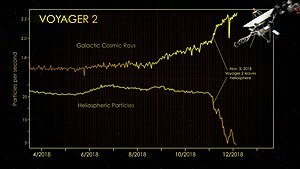 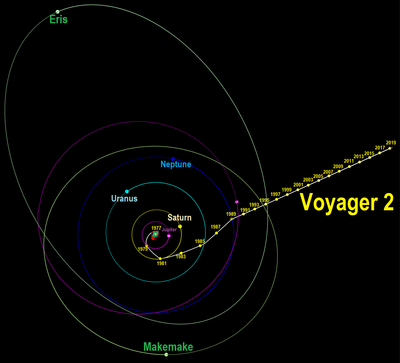 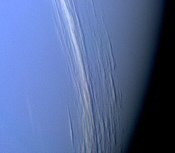 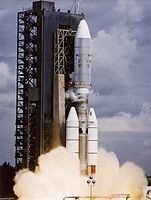 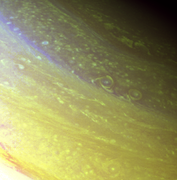 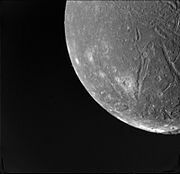 Voyager 2 is now in its extended mission to study the outer reaches of the Solar System and has been operating for 41 years, 8 months and 1 day as of 21 April 2019. 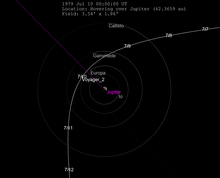 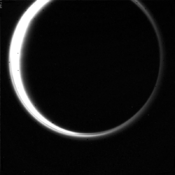 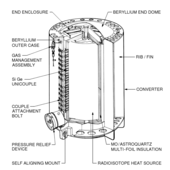 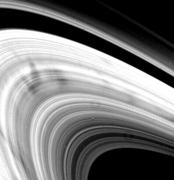 It remains in contact through the NASA Deep Space Network. 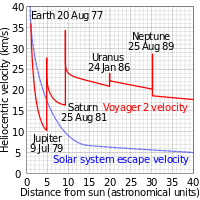 Voyager 2 is not headed toward any particular star, although in roughly 42,000 years it will pass 1.7 light-years from the star Ross 248. 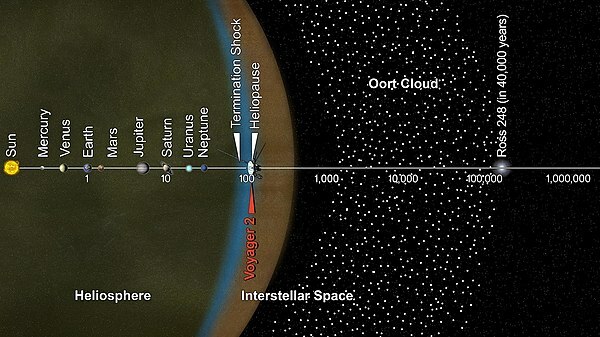 And if undisturbed for 296,000 years, Voyager 2 should pass by the star Sirius at a distance of 4.3 light-years. 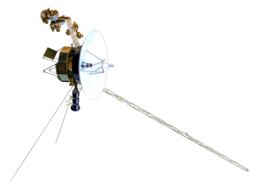 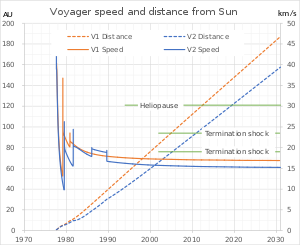 Voyager 2 is expected to keep transmitting weak radio messages until at least the mid 2020s, more than 48 years after it was launched.